Open the WhatsApp application on your iPhone. To enable Touch ID and Face ID feature, head to settings. Then, tap on the Account option and navigate to the ‘Privacy’ button where the Screen lock feature will be available. Then simply turn on Touch ID or Face ID as per the requirement. Further, you can also select the amount of time such as after a minute, 15 minutes or even an hour before the Touch ID or Face ID is prompted after WhatsApp is closed. WhatsApp Touch ID and Face ID will work in exactly the same manner as the inbuilt biometrics of your phone operates. The way your phone gets locked after a few minutes, in an identical way, your WhatsApp will also be locked which can then be unlocked either by your fingerprint scanner or Face ID. 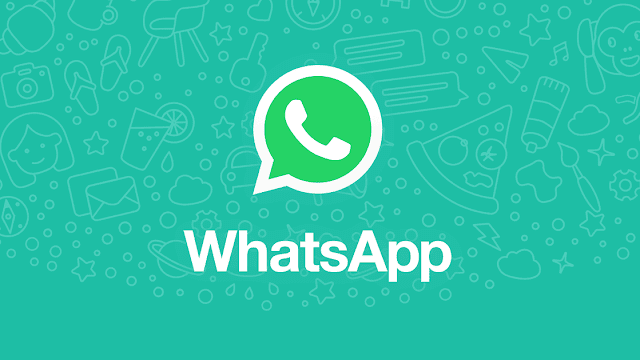 WhatsApp requires your phone number to start the service and this contact number can be seen by anyone added in our contact list. WhatsApp requires your phone number to start the service. Unfortunately, there is no way to hide your phone number on WhatsApp. But that doesn't mean you can't hide your current number from your contacts. Feeding in phone number while registering for WhatsApp is a mandatory process but not everyone-- especially the privacy lovers-- may not like this idea very much. 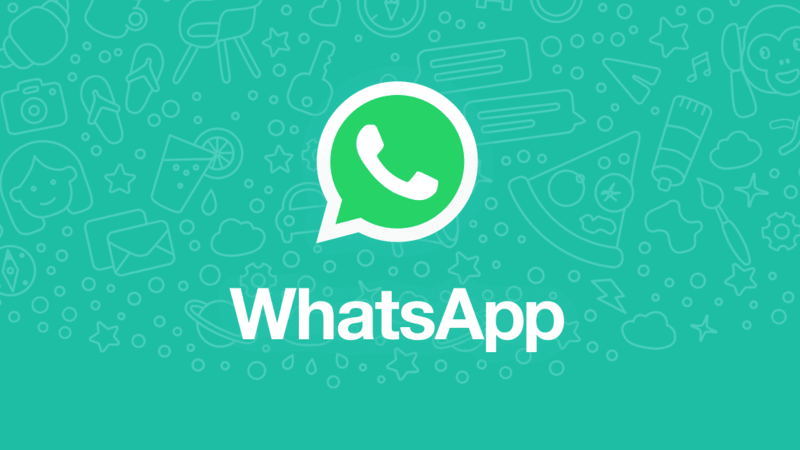 WhatsApp requires your phone number to start the service and this contact number can be seen by anyone added in our contact list. Unfortunately, there is no way to hide your phone number on WhatsApp. The app requires your valid phone number to let you login into the service. But that doesn't mean you can't hide your current number from your contacts. There is a trick you can use to hide your current phone number on WhatsApp. -- Now uninstall WhatsApp from your device. -- Remove the old SIM from your phone and place it in some other phone that can receive SMS. -- Now insert your new SIM in the device. -- Re-install WhatsApp and initiate the registration process. -- WhatsApp will send an OTP on your old SIM card. Use that OTP to verify and you can now use WhatsApp with your old phone number. In this way, your new phone number will be hidden from all your contacts. - Go the settings of your Apple phone. - Click on data and head towards Storage Usage. - Select the opṭion to stop downloading photos automatically. - You can do the same for other media like videos and audio. - Go the settings of your phone. - Click on media auto-download. - Choose when using mobile data. 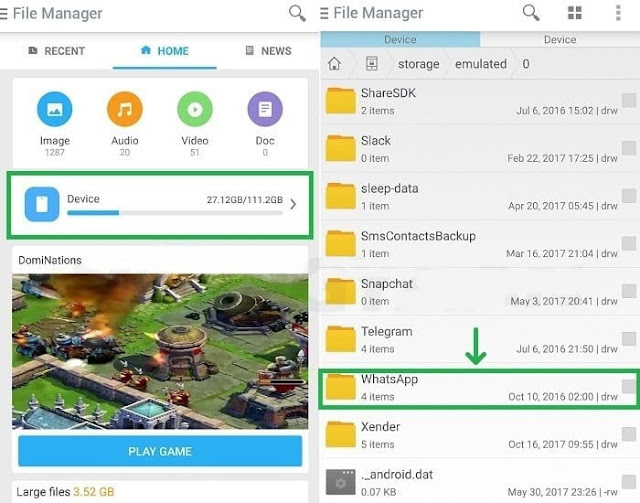 This would mean that your phone will not download media when on mobile data. Repeat the same process if you don't images and videos to be downloaded while on WiFi too. That's it! 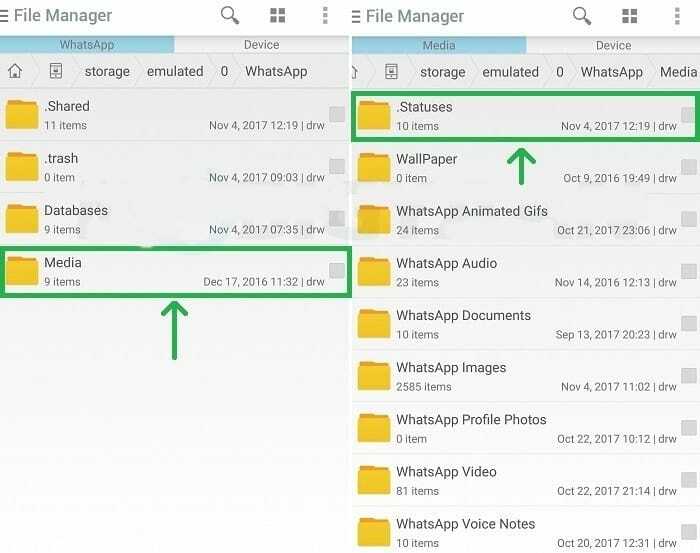 WhatsApp won't download photos automatically and you can save both data as well as storage on phone. Govt. has taken this action after senior journalists received offensive messages on Whatsapp. Social media platforms are an easy medium to take disadvantage of unexpecting people. People receive messages full of vulgar unwanted content on Whatsapp, which is obviously very disturbing. But, now there’s a solution to this problem – register a complaint at the Department of Telecom. Read on to know all the details.. The DoT to the Rescue! Apparently, many public figures, including journalists, received abusive and threatening messages, which led them to complain against such incidents. As per reports, the DoT said in an order that license conditions bar carriage of objectionable, obscene or unauthorized content in any form on the network. This order was released on February 19, 2019. This order also instructs telecom service operators to take immediate action against any such customers who have been abusing the internet privileges by acting this way. Sending such messages on Whatsapp or any other social media, is termed as violation of customer declaration in the customer application form. If you are a victim of such abusive, threatening, vulgar content, or if you find anything offensive, take a screenshot of the messages and their content immediately. Email the screenshots and mobile number of the offender/s to ccaddn-dot@nic.in. What About Other Social Media Platforms? This action by Govt. over offensive messages on Whatsapp is appreciated, but it is not clear whether the same action can be done for other social media platforms as well. Facebook, Twitter, Reddit etc are some of the top social media networks, where users often face abusive and offensive messages. We will keep you updated, as we receive more updates. What do you think of this initiative? Will this help stop the unrestricted forwarding of offending messages? Share your opinions with us in the comments section below! WhatsApp offered a public beta program for Android and Windows Phone last year. After launching the latest beta version for Windows, WhatsApp is in a move to develop new features for all beta users. 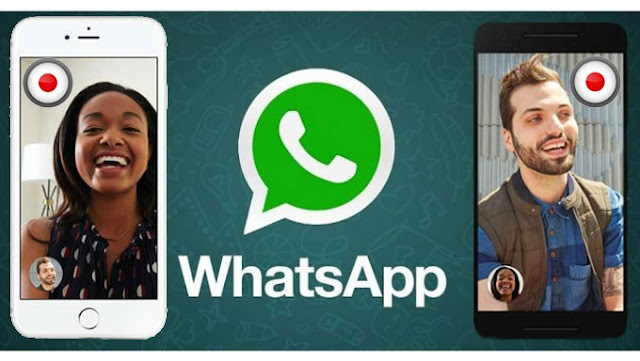 In May last year, Wabetainfo had hinted that WhatsApp may be developing a new feature. It had then said that it was not possible to add Enterprise users in groups anymore because of a new privacy feature against spam. It had said that a " Server-side protection" was apparently preventing some enterprises from being added in groups unless they were using group invite link. "This is very interesting, because maybe it opens doors to a new privacy feature that might be natively available in the app," Wabetainfo.com had observed then. Everyone: If the user selects everyone option then they can be always added in groups. No invites will be received. Nobody: If the user selected this option then they cannot be directly added in groups, in any situation. They will receive a request every time someone wants to add him to a group. 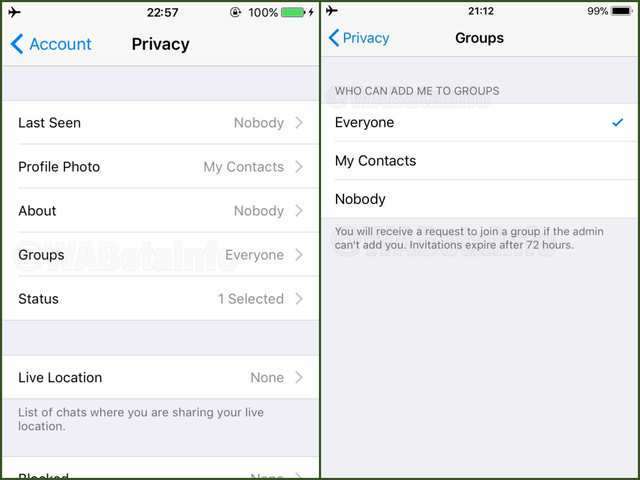 The new feature is available under WhatsApp Settings > Account > Privacy > Groups. Instant messaging platform WhatsApp is testing a new feature that users who hate being added to random WhatsApp Groups. 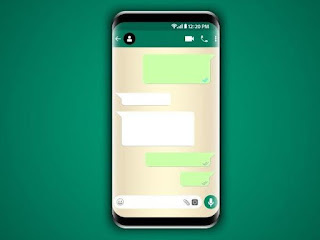 Spotted by WABetaInfo, the website that keeps track of the upcoming WhatsApp features, said that the messaging app is adding new improvements to its Groups feature and may roll them soon on both iOS and Android operating systems. 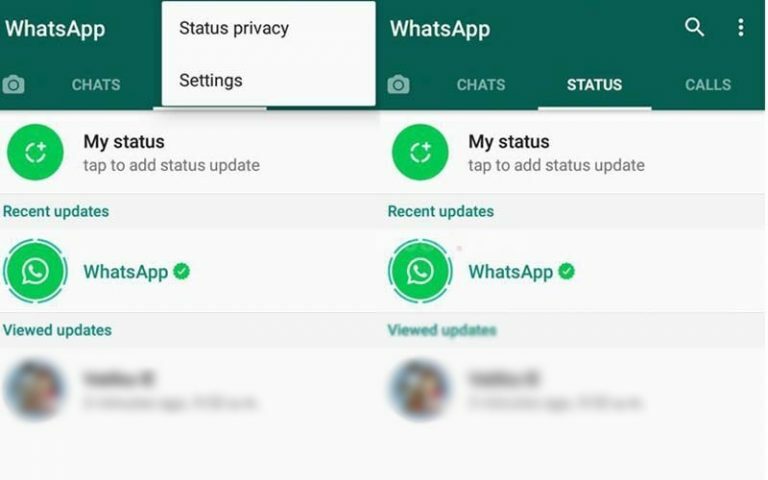 Make sure that you are not doing either of these or else your account could be next in WhatsApp's radar. 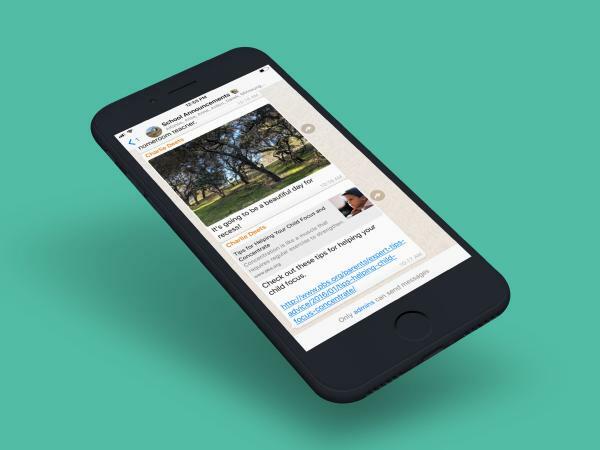 As Whatsapp prepares to fight its mammoth fake news problem, the popular messaging app company is now deleting two million accounts every month. WhatsApp has released this information as a white paper publication, detailing the stopping of abuse. Not taking into account the intent of the user, automated and bulk messaging defies WhatsApp’s terms of service, and one of the company’s priorities is to prevent and put a stop to this abuse, the statement said. Recently, WhatsApp also stated that it’s removing more than two million spam accounts every month and that’s a huge number. Also, WhatsApp is facing various challenges with the new social media regulations implemented by the Indian government and it’s hinting towards an exit from its biggest market. To enable the said feature, users must make sure that they have the latest version of the messaging service. Users could check the same by tapping on “settings” and going to "help" option. A screen can be seen below with the version listed on the top - make sure that you have version 2.19.20. Launched last week, this is how you can enable it on the iPhone. To enable the said feature, users must make sure that they have the latest version of the messaging service. Users could check the same by tapping on “settings” and going to “help” option. A screen can be seen below with the version listed on the top – make sure that you have version 2.19.20. In case, you don’t have the desired version, go to the iOS App Store and update. You will be able to see the version number below “What’s New” in the App store. Apple users must note that the type of iPhone will determine how users unlock their WhatsApp with iPhone X, XS, XS Max and XR showing “Face ID” while phones with fingerprint scanner showing “Touch ID”. The desired setting can be found in “screen lock”. Users must note that it is by default toggled off, so it has to be switched on. This additional authentication is especially useful for people who are allowing other people use their device but do not wish anyone seeing their messages. With the authentication feature switched on, users can enable other people to access their phone without them reading the WhatsApp messages on the phone. Nothing is private in the day of the Internet – and that goes for your personal, even deleted WhatsApp messages as well. Just a few days ago, Facebook announced plans to merge WhatsApp, Messenger, and Instagram. 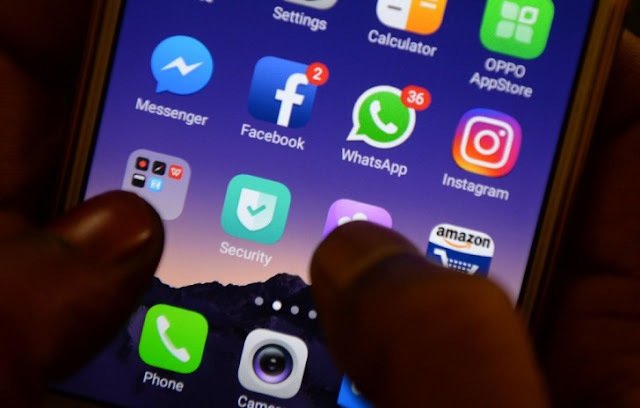 Founder Mark Zuckerberg said the three apps will remain standalone and separate but that users will be able to message each other between the three apps without having to switch platforms, requiring every communication to be encrypted from end-to-end. Currently, WhatsApp is the only app of the three that has this as a default option. Facebook is currently working on integrating its three chat services - Messenger, WhatsApp, and Instagram. They won't merge, continuing to function as standalone apps, but their owner wants their users to be able to message each other across platforms. Facebook Inc chief executive officer Mark Zuckerberg is planning to unify the underlying messaging infrastructure of its WhatsApp, Instagram and Facebook Messenger services and incorporate end-to-end encryption to these apps, the New York Times reported on Friday. In a statement, Facebook says it wants to "build the best messaging experiences we can; and people want messaging to be fast, simple, reliable and private". 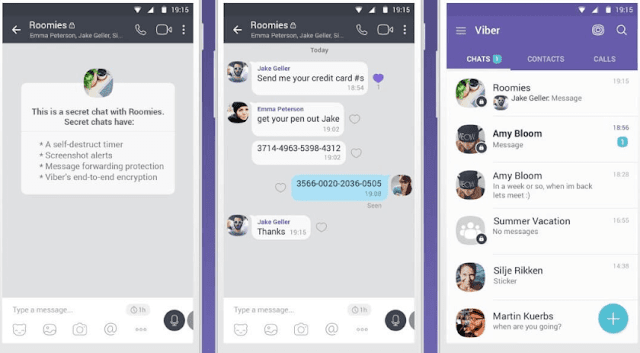 The company is "working on making more of our messaging products end-to-end encrypted and considering ways to make it easier to reach friends and family across networks. As you would expect, there is a lot of discussion and debate as we begin the long process of figuring out all the details of how this will work". Don’t worry, here we brought you a few methods to save photos, GIFs, and videos from WhatsApp status on your phone. 2. 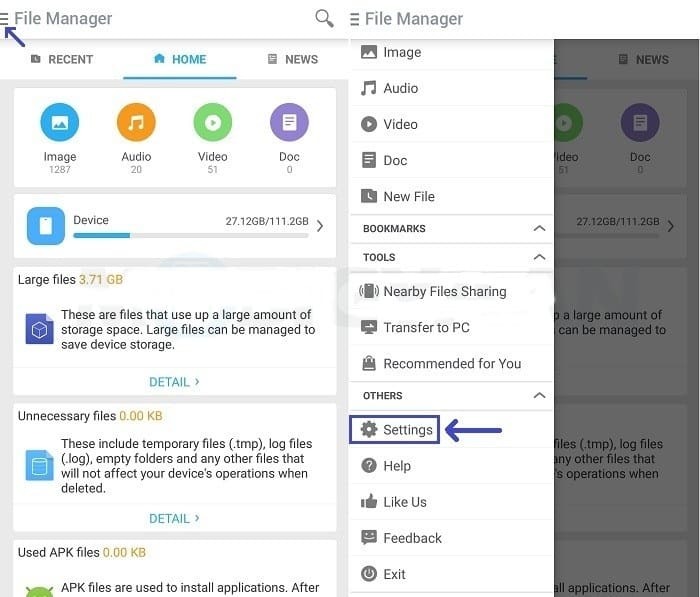 Open-File Manager app and tap on hamburger button at the top-left corner. Click on Settings from the drop-down. 3. 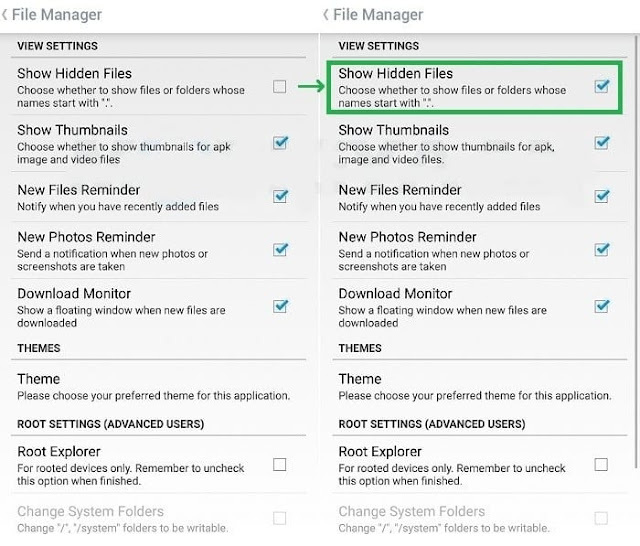 Below the Settings menu, locate ‘Show Hidden Files’ and enable it by tapping the checkbox. Note: Don’t forget that those photos and videos will appear in this folder only for 24 hours from being posted and disappear from it automatically. 6. To avoid this, you must Copy the photos/videos which you want to save and Paste them into a different folder. Now, the copied photos or videos will be stored forever. You can access them later by opening the folder where it was copied to. 2. Open the application and tap on Recent Stories button. 4. Images which you save will be moved to your phone Gallery. 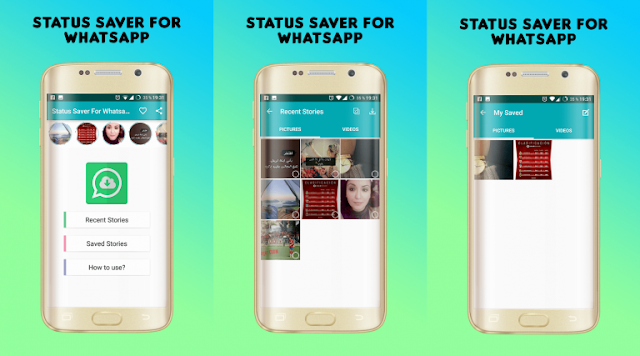 You can also check out downloaded WhatsApp statuses in Story Saver Apk. Respect the privacy of your friends by asking their permission to save their WhatsApp status. We hope you were able to save WhatsApp Status photos and videos on your smartphone. The discom in a statement said consumers can already retrieve a duplicate bill through the BSES website and mobile app and Whatsapp is an addition to its digitisation initiative. The discom had earlier introduced the facilities of registering "no supply" complaints and reporting power thefts on WhatsApp. "Today, over 90 per cent of our collections are through non-cash means," he said. In the coming days, WhatsApp will soon be introducing a set of new features to cater to the needs of its millions of audience. 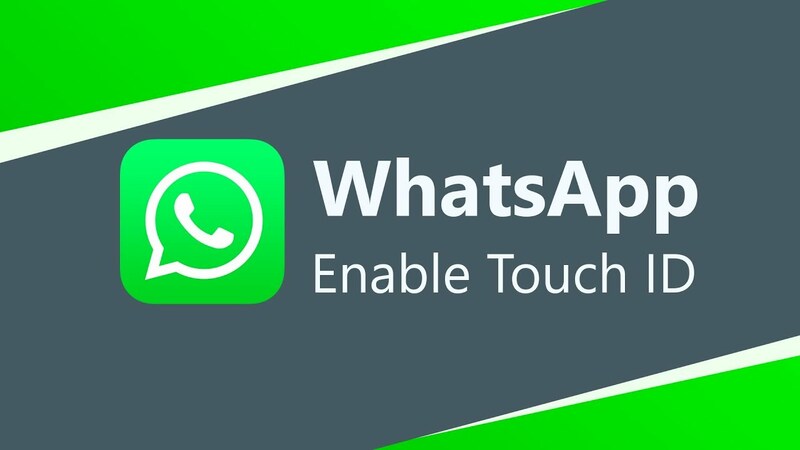 From WhatsApp Dark Mode to Stickers integration, we have heard of all of them but now let's see what's new that's cooking under the WhatsApp update roof. It is to be noted that these WhatsApp features are underway and shall be rolled out soon in the coming future. We have to credit WABetainfo for all the early updates on WhatsApp. Now, let's dive into the details. 2. WhatsApp New Audio Picker: In future, WhatsApp will redesign its audio features where users will be able to play the music before sending it to their contacts. In addition to this, all the audio files downloaded in your phone will also be listed in the app. 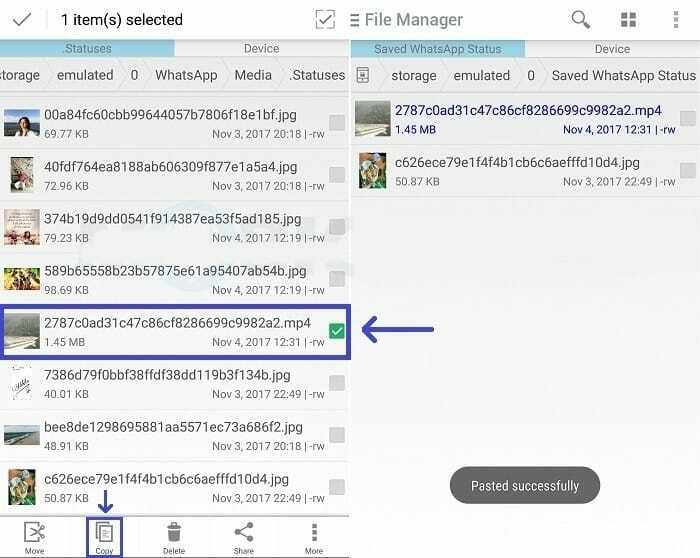 WhatsApp beta for Android 2.19.1 version will also allow you to send a maximum of 30 audio files together in a go. 5. 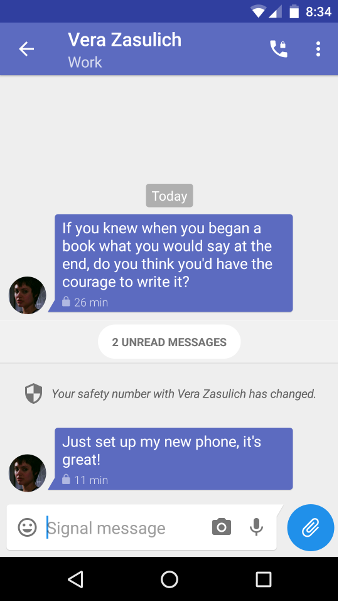 Reply privately: Well, this feature has already been introduced for Android users and now iPhone pals will finally be able to use it as well. This feature shall allow you to privately reply to a person during a group chat. 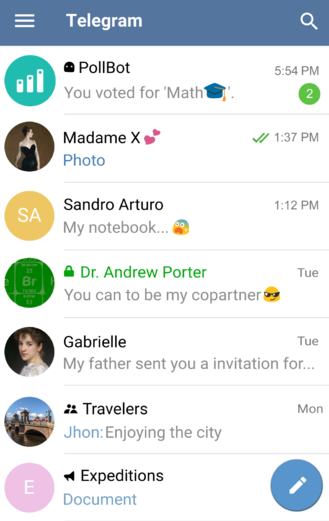 WhatsApp is currently testing the option on iOS. The new fingerprint feature is expected to add a layer of security to WhatsApp chats. 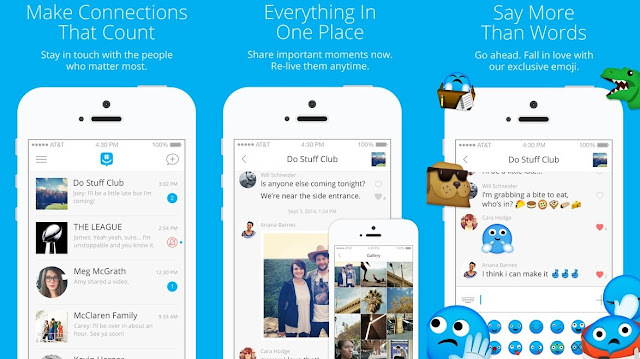 The Facebook-owned app uses end-to-end encryption to protect chats.